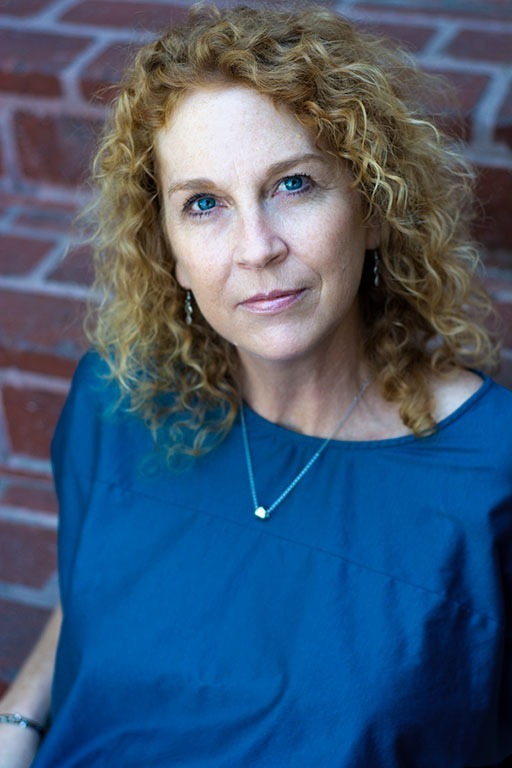 Former student Michele Wolfe has had multiple successes since taking her first class in the Writers’ Program. 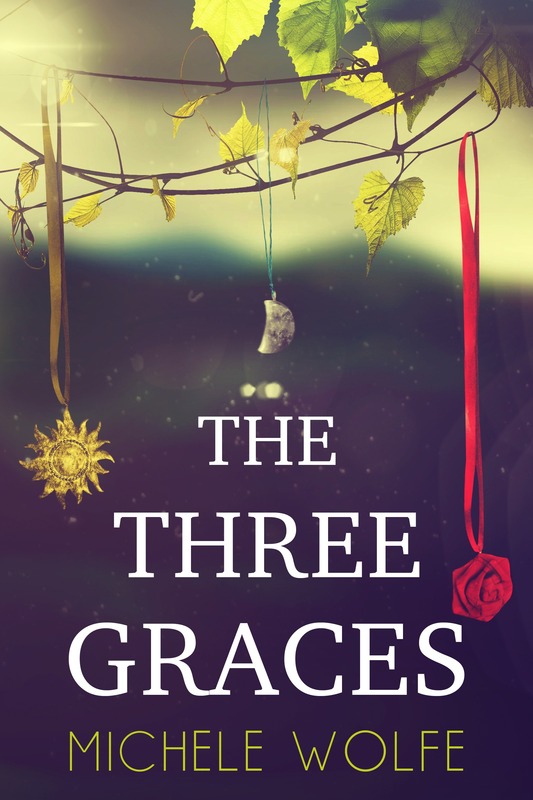 Her debut novel, The Three Graces, was published in 2014 and she is almost finished with her second novel, Atoms of Memory. In the meantime, she’s found other opportunities to put her work out there. She wrote a memoir piece, “First Date Park Bench,” for the LA Affairs section of the LA Times, and although she never thought she’d write short stories, two of her pieces of short fiction have also been published. The most recent, “72 Hours,” can be found in the online magazine Five on the Fifth. Congratulations, Michele! If you have a success story, we want to hear about it! Click here.